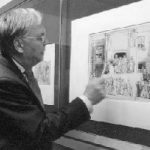 Yesterday the news has reached CODART that on 9 September the eminent scholar of Dutch art, Christian Tümpel, has passed away. Tümpel was above all known for his work on Rembrandt and his school. 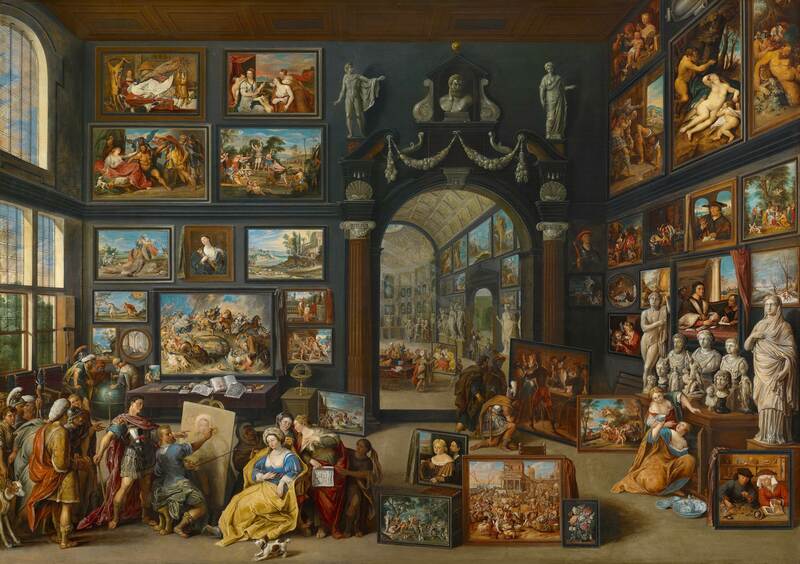 The scholarly world of Dutch art has lost one of its most prolific figures. Christian Tümpel was born in 1937 in Bielefeld, as the son of Bauhaus-artist Wolfgang Tümpel. From 1958 until 1963 he studied theology and philosophy at the Kirchliche Hochschule Bethel. From 1963 until 1968 he studied art history and archeology in Heidelberg, Berlin and Hamburg. 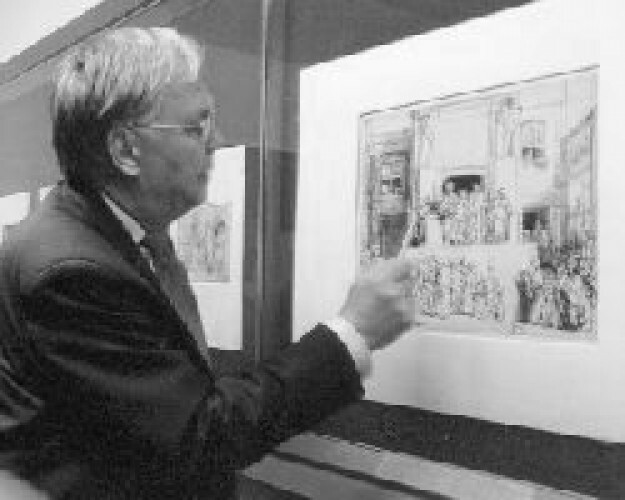 He received his PhD with a dissertation on the iconography of history pieces by Rembrandt. From 1968-1969 he worked in London at the Warburg Institute. In 1971 he started work as an evangelical minister at the Hamburger Matthäusgemeinde. Here he founded the Kunstforum Matthäus, an academy with an art- and cultural historic program. In 1984 he was appointed university teacher at the Radboud University in Nijmegen, where he worked, later as a professor, until 2002. Tümpel will mostly be remembered as the author of a number of profound studies on Rembrandt. He also organized a vast amount of exhibitions and contributed to an even greater number of exhibition catalogues.